I have never been one to use my fingers to apply foundation and I am actually shocked as to how people manage to pull it off and still look so put together. 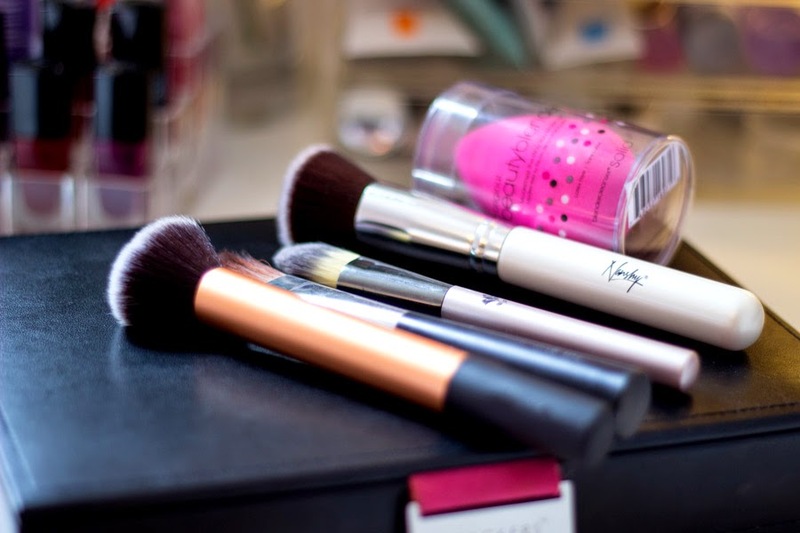 I have always used foundation brushes for foundation and my fingers for other kinds of makeup like concealer, eye shadows (don't judge me), etc. 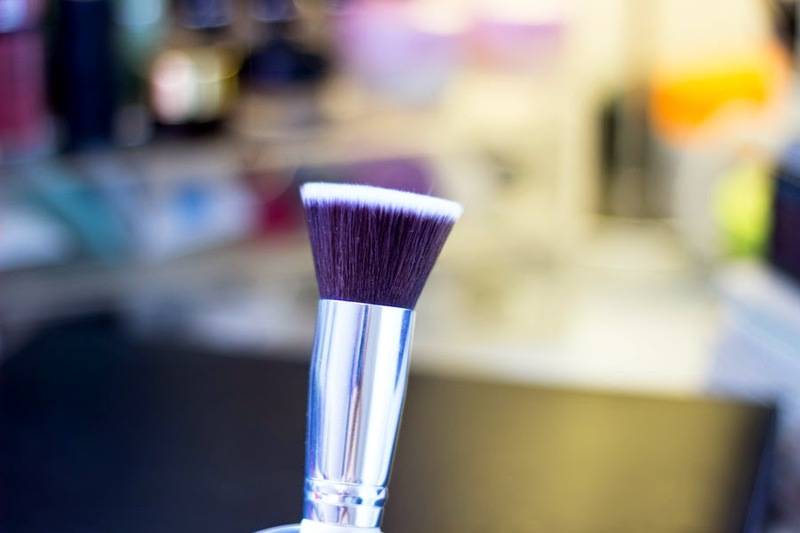 Following on from previous post on Tips on Choosing the Right Foundation, I thought it would be useful to have Foundation Brush post as a sequel . I can only talk about the brushes I have in my collection so this is not a very extensive list but those which I have tried and tested so I can report back to you. 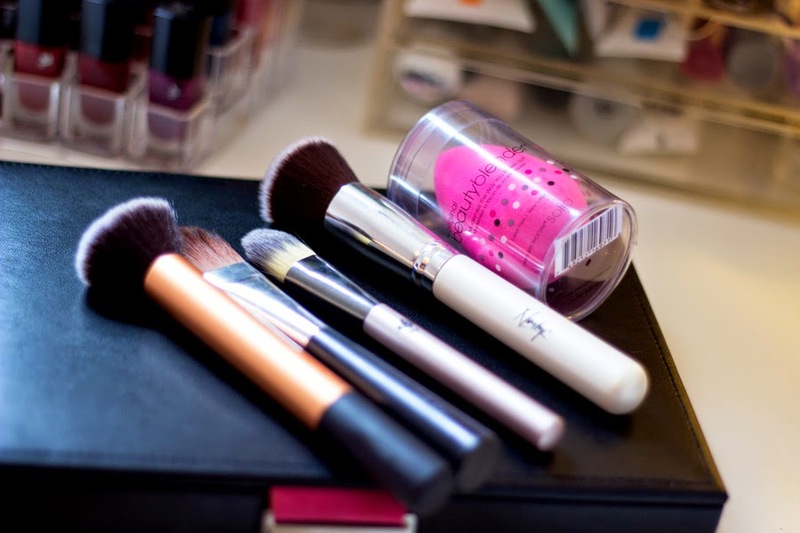 These are not necessarily tips but more like the foundation brushes in my stash. Let me introduce you to my BFF. 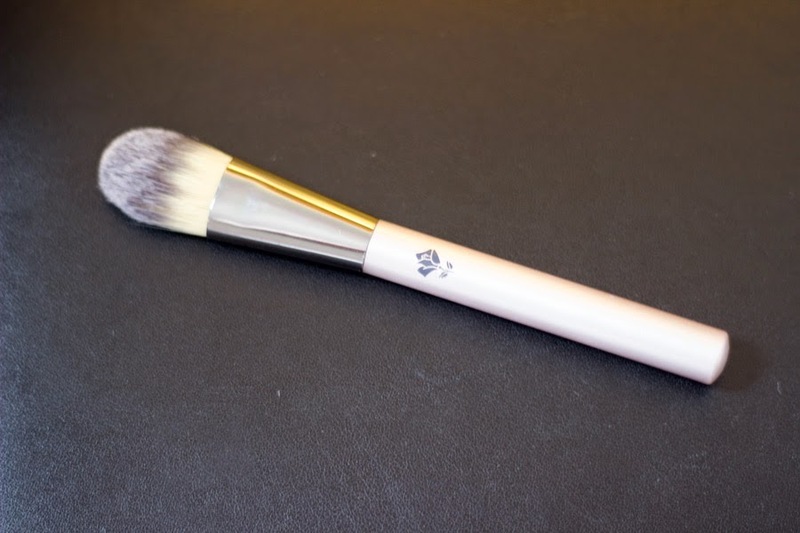 I love this brush and it has to be one of the best foundation brushes I have ever used and I have a review on it here. 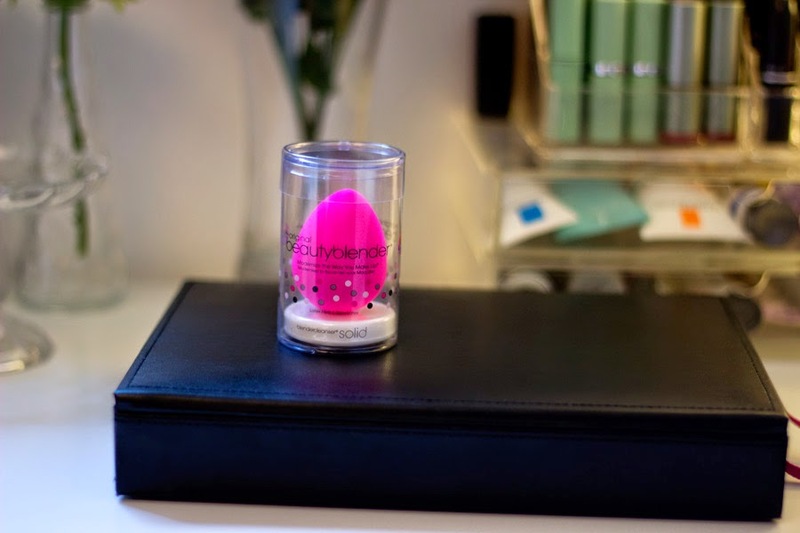 It has a slightly domed shape which buffs in foundation in the right places and with the right coverage. It feels ever so soft and fluffy and I absolutely love it. It's best if you are after medium-full coverage and it gives an even flawless base. The bristles are dense but not stiff which helps with application. If you are looking for an all rounder, this is your guy...Grab him!! 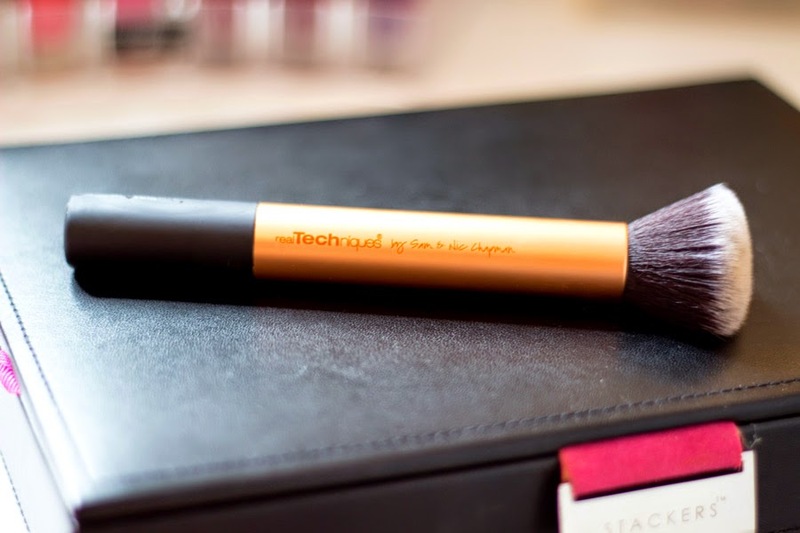 This is one of my favourite brushes for foundation because it has a flat top which means it has a larger surface area so you can work faster on your face. Its bristles are also very dense and it feels ever so soft. The thing with it is, it absorbs products really fast/well which may lead to waste so you need to work quite fast with it. This is also good for medium-full coverage. I like the white handles and the white tips which just makes it look ever so lush. Although this is a travel size version, it is as good as a full size. I really like how small it looks because it is easy to work with especially if you have small fingers. 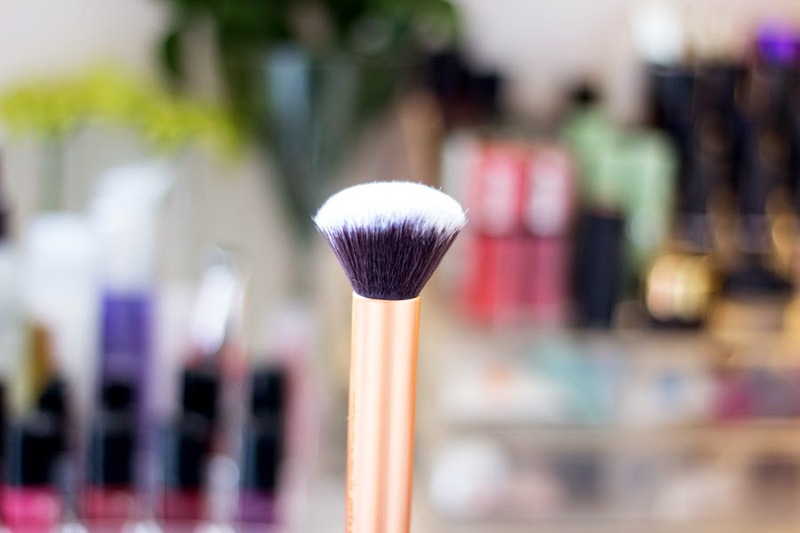 Most pointed foundation brushes are perfect if you want full coverage because they layer up the foundation as opposed to buffing it in. It takes more time but you can achieve a really flawless finish with this. It's also good for those hard to reach areas like between your nose and near the eyes. I also used this for concealer because it is small and more targeted. 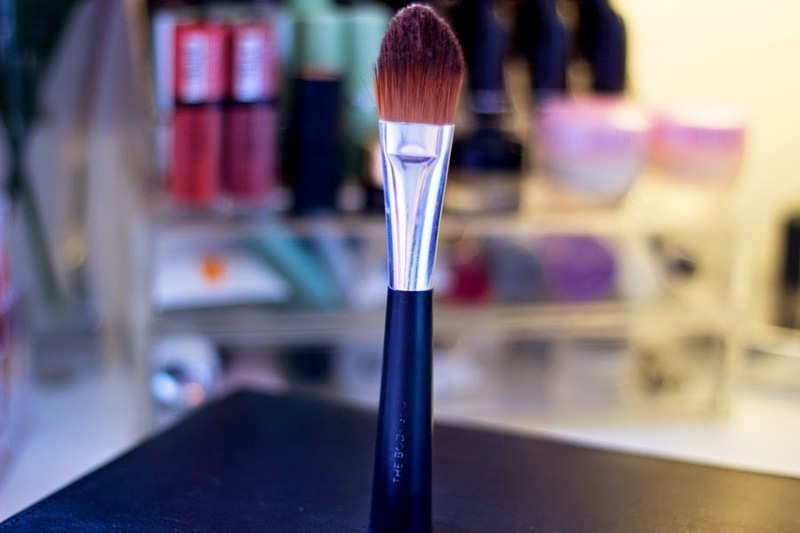 Just like the Lancome one, the Body Shop Foundation Brush is a typical pointed tip foundation brush which is useful in layering foundation on the skin. 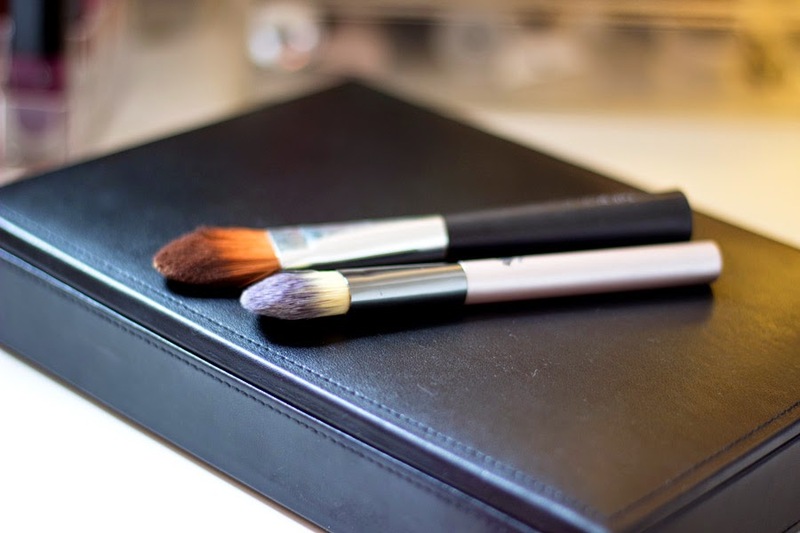 Generally, I feel pointed foundation brush take up more time and require more expertise to get a nice flawless finish and I guess most Makeup Artists can achieve this easily. 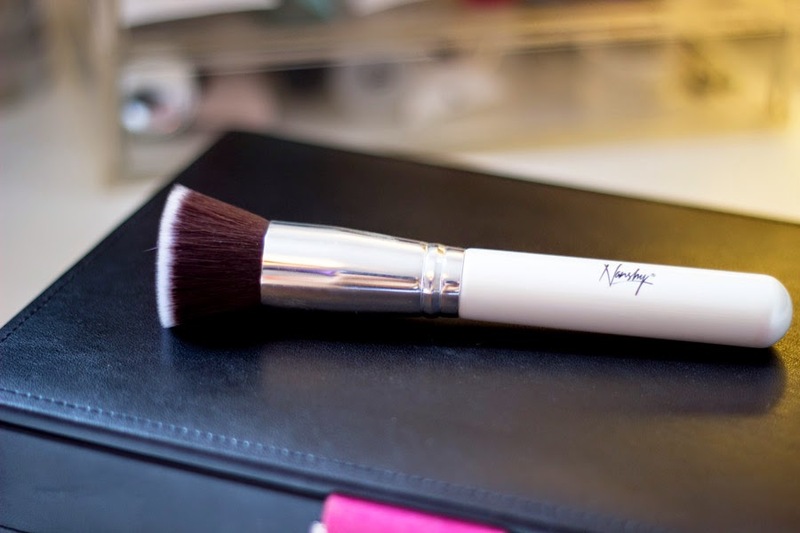 I use this brush when I have a lot of time in the morning because it's not one that you just buff in and go; you need to work it in properly. This is one of my oldest brushes and it has served me well and it's going on strong. The bristles are still soft although with more than a few washes, they are no longer as soft as they used to be. All in all, this is a firm favourite especially when I want a really flawless finish and I have loads of time to get ready. This is the most recent addition to my foundation brushes. Well, it's technically not a brush but I would say it is better than most brushes. 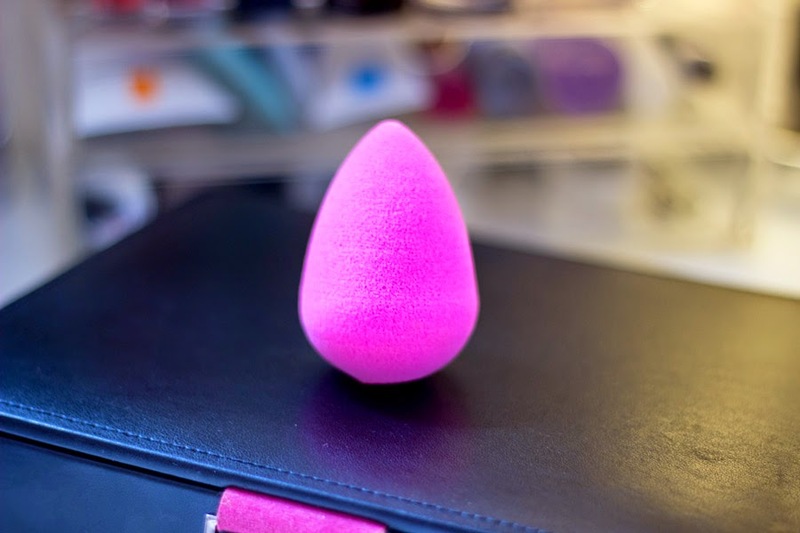 It looks like an egg/dome shape or a stress ball as my BF describes it. 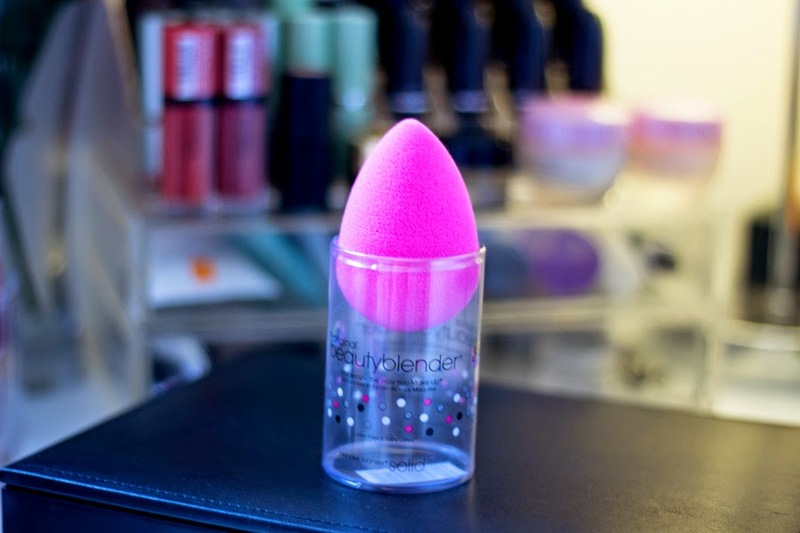 Due to its shape, softness and elasticity, it is perfect for any kind of coverage you are after be it light, medium or full, you can be sure the beauty blender will deliver depending on your blending technique The pointed tip is perfect for under the eyes and between the nose and the base( larger rounded bit) is good for all the other parts of the face. 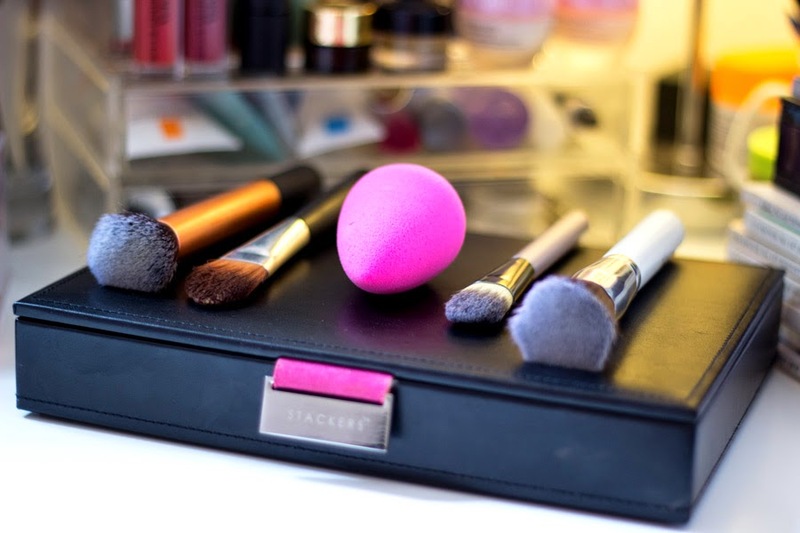 It can also be used for other makeup bases apart from foundation like BB creams, Tinted Moisturisers and the like. It is amazing and a full review will be up soon so stay tuned! !